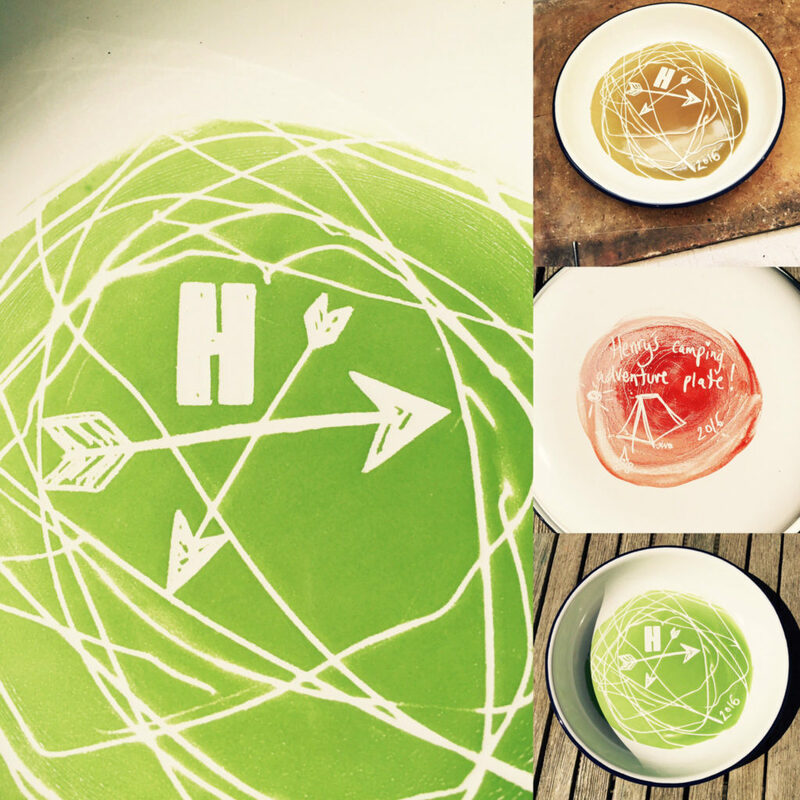 We ran a series of Children’s workshops in the Summer months. 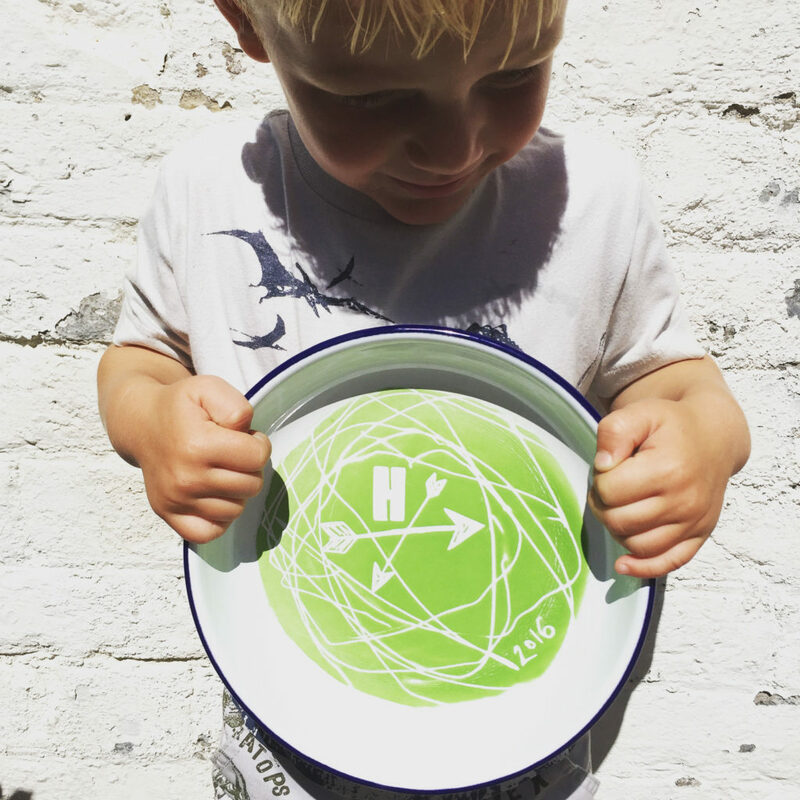 Each child is able to hand draw their own designs into the enamel surface and then fired on to the plates – All Fired by Kate and able to take home that day! Your child’s unique drawings captured forever!